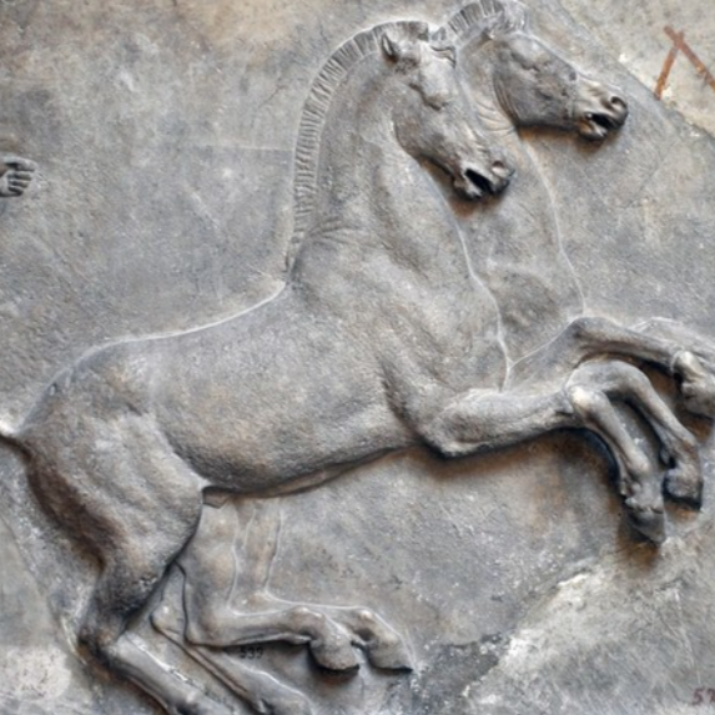 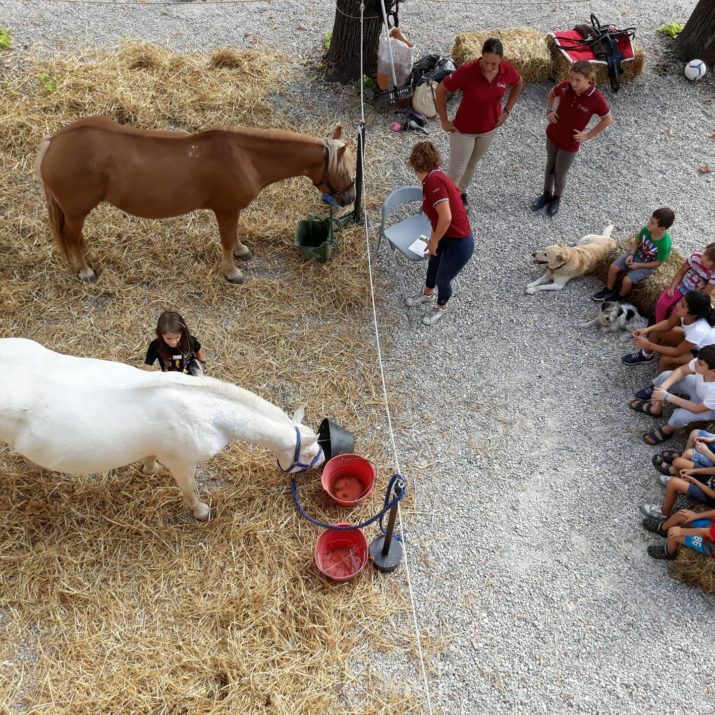 La Valle Equitazione is a sport association affiliated with FISE (Italian Equestrian Sports Federation, and UISP) located about 7 kilometers from the center of Florence. 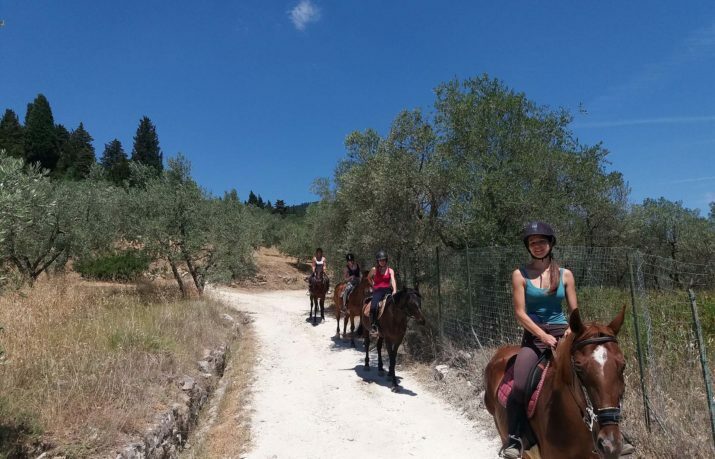 Immersed in the green hills of the Protected Natural Area of the Terzolle torrent, among the colors and scents that characterize the Tuscan landscape, it is the ideal structure both for those who want to approach the equestrian world, and for those who want to get to agony. 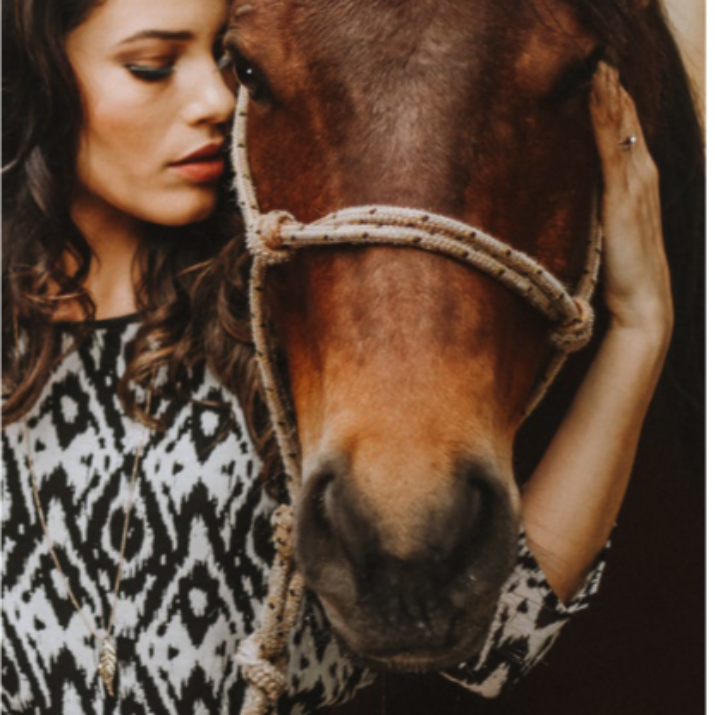 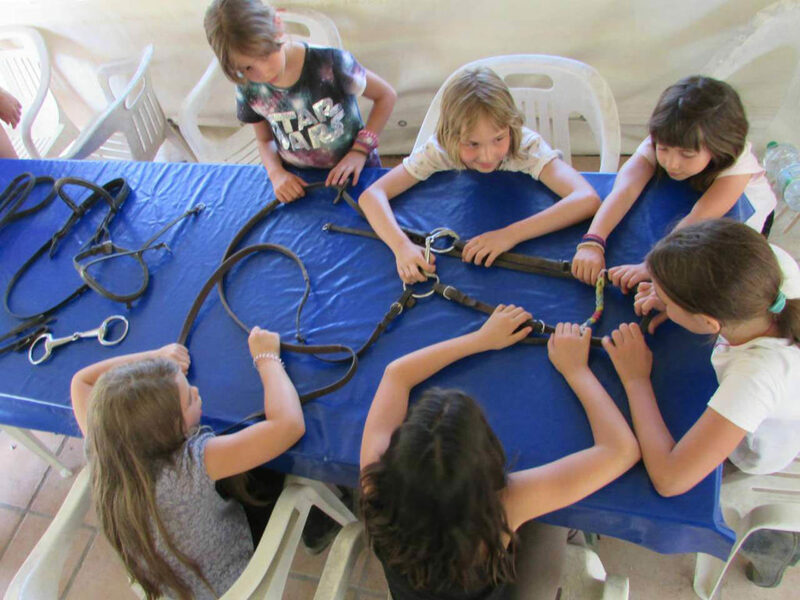 The staff is composed of highly qualified instructors as well as technicians of various levels that ensures an excellent service to our customers and their horses. 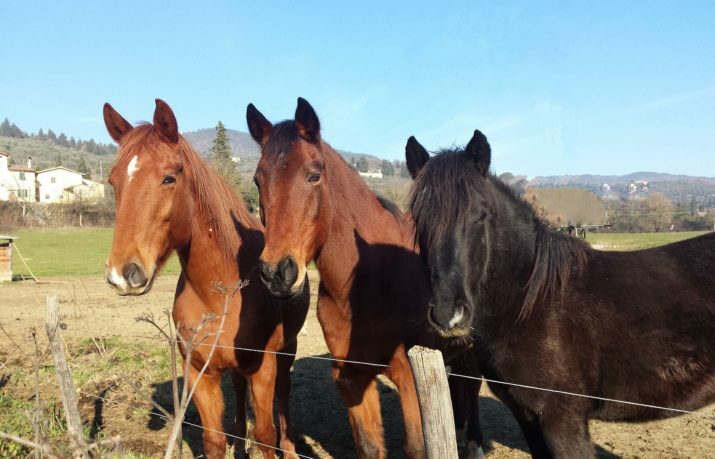 Doma and training; farrier on site; veterinary available within a few km; consulence on buying or selling a horse; horse transport. 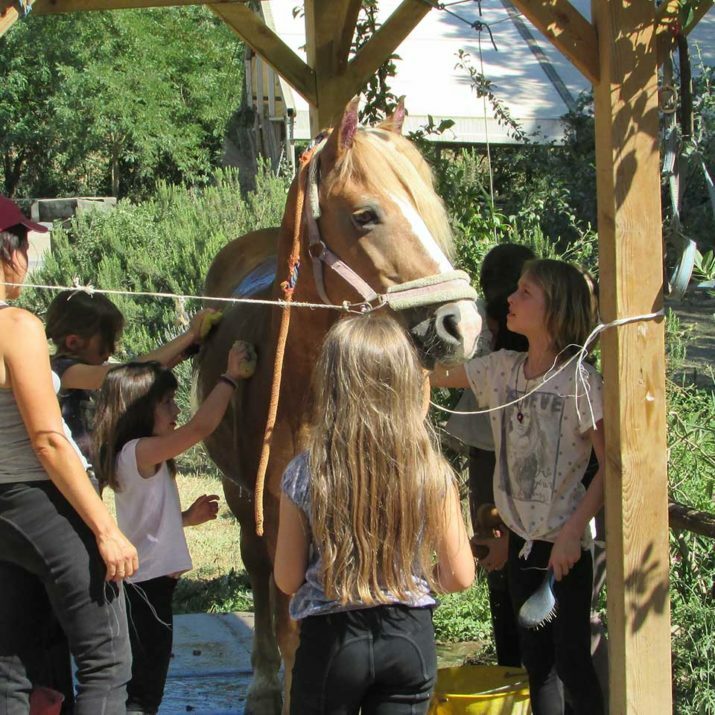 Stable; harness; 2 riding stables in sand; an indoor riding ground; paddock; paddock with box; mail for horses shower; club house. 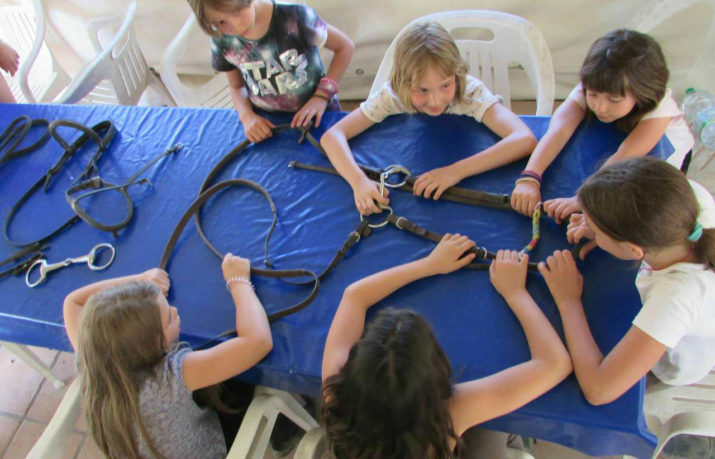 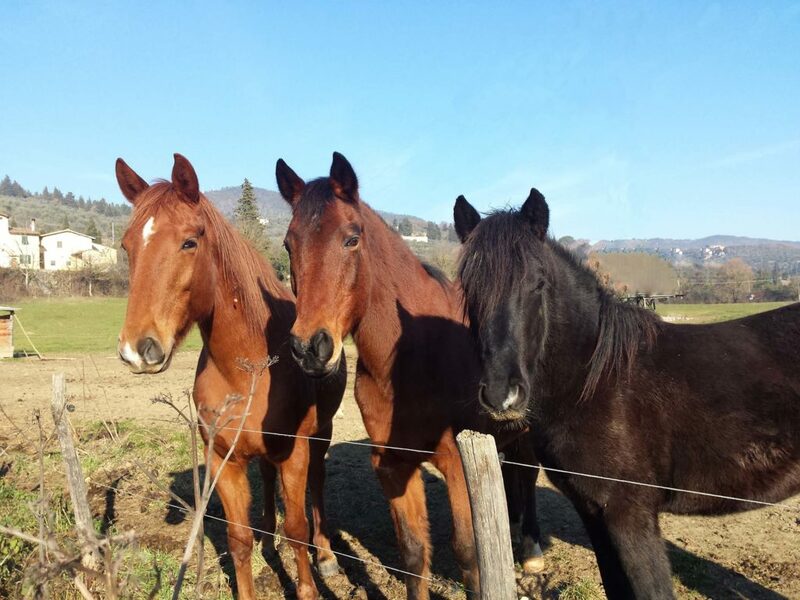 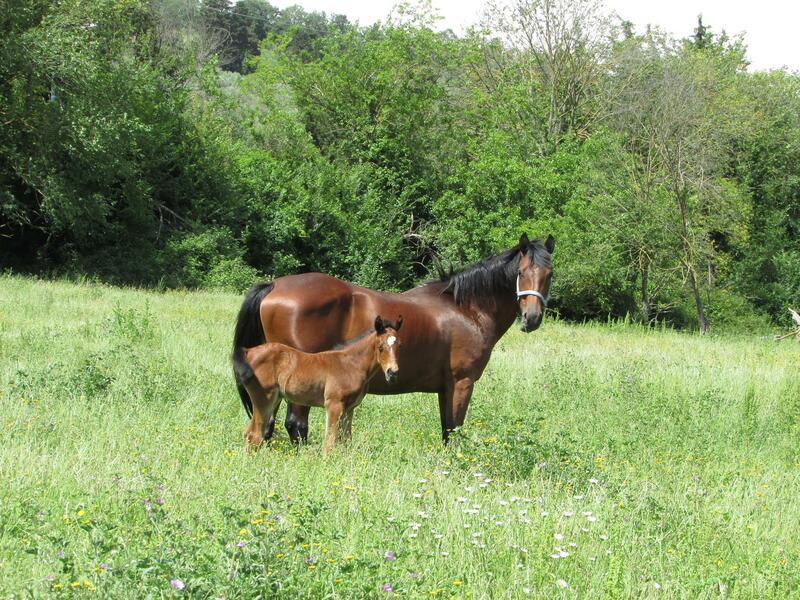 All our horses are well trained and reliable, suitable for children and adults, beginners or already experienced. 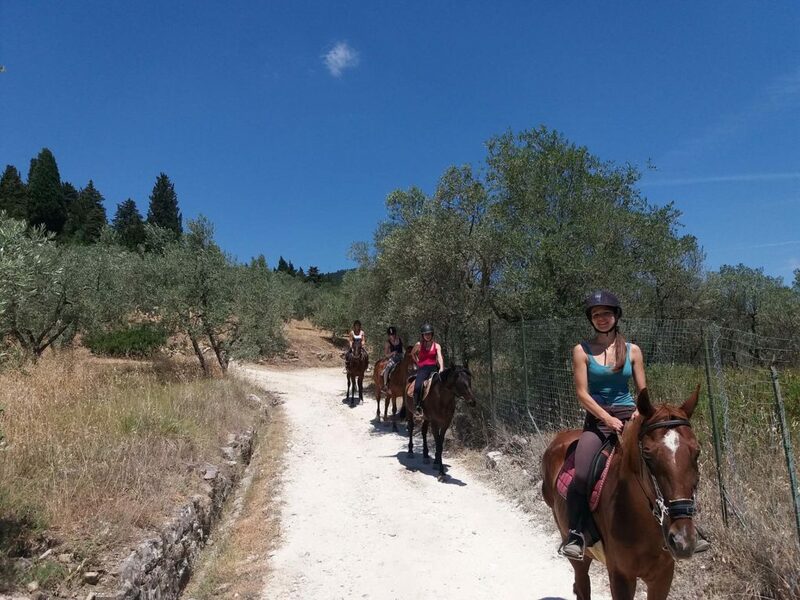 Throughout the year we offer you quiet horseback rides through silent forest paths, small watercourses and olive groves that adorn the ridges of the hills and typical Tuscan farmhouses.